Smithers, BC looks like it’s way up north, but we are actually still in the southern half of this wonderful place called British Columbia. Here is a list of your most frequently asked questions. Rental skis, skins, ski crampons, beacons, probes and shovels are available, but we recommend you bring your own. See full list. 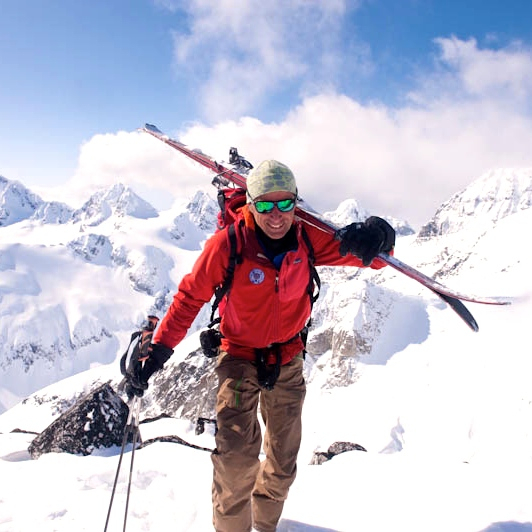 Stay in touch with the Bear Mountaineering & the Burnie Glacier Chalet! Watch some great videos or look through our photos of great trips! Our links are a great resource of mountain guides and places to experience! Sign up to receive periodic emails from Bear Mountaineering!